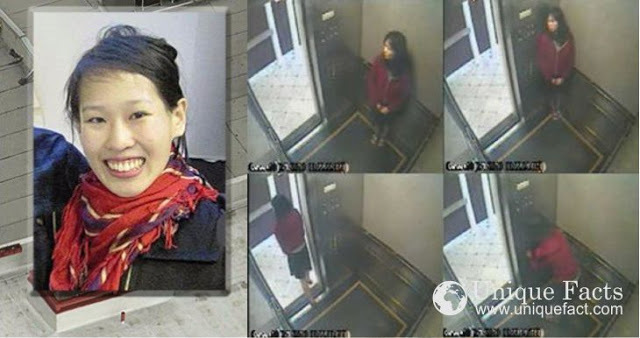 The mysterious death of Elisa Lam at the Cecil hotel in Los Angeles is one of the most mysterious deaths of the 21st century. She was founded in a closed water tank on the roof of the hotel on the 19th of February 2013. To this day there is no definitive explanation for her death, with the LAPD calling it death by accidental drowning. Here are five theories on how she may have died and ended up in the tank. 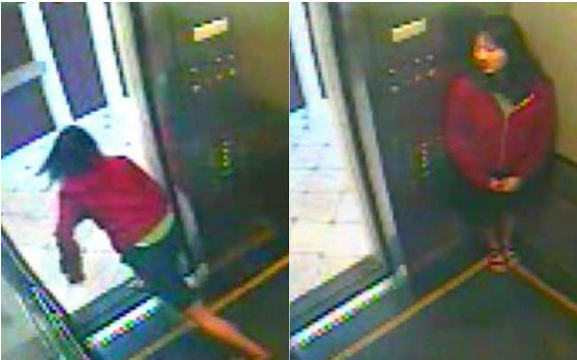 Drugs, suicide, murder, the Illuminati, demonic possession, the elevator ritual. Presenting the extremely creepy and to this day unexplained case of Elisa Lam... A mystery that might never be solved.